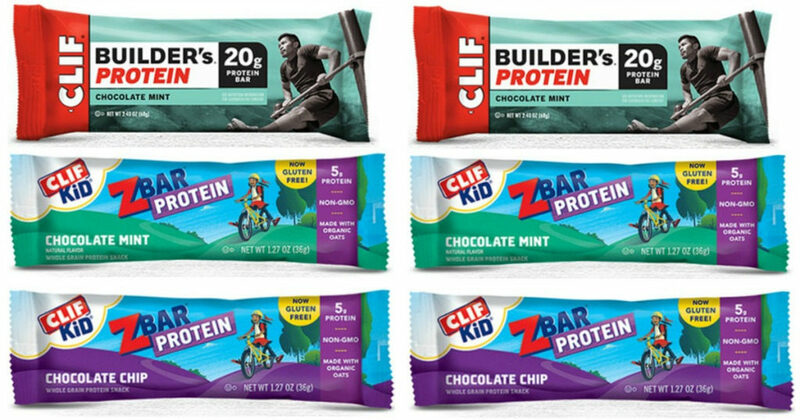 You may be interested to know that the United States Department of Agriculture has issued a recall of CLIF Builder’s Bar Chocolate Mint, CLIF Kid Zbar Protein Chocolate Mint, and CLIF Kid Zbar Protein Chocolate Chip flavors due to the possible presence of undeclared peanuts and some tree nuts, including almonds, Brazil nuts, cashews, hazelnuts, macadamia nuts, pecans, walnuts and coconuts. The CLIF Bars were produced on various dates from March to April 2016. To find out if the CLIF Bars you purchased are included in this recall, head HERE for full details. If allergies are a concern, you are urged not to consume these products – throw them away or return them to the place of purchase. Individuals who are not allergic to peanuts or these specific tree nuts may safely consume the products.